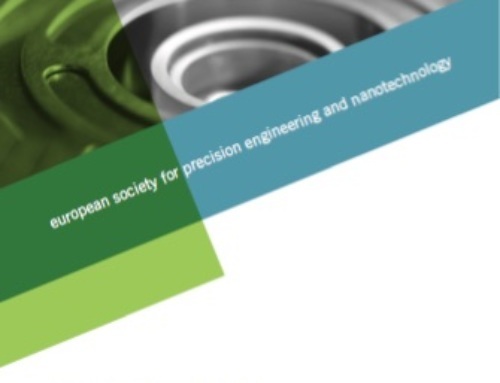 Time is running out to register for the up-coming Special Interest Group (SIG) focussed on Micro and Nano Manufacturing, hosted by euspen at Strathclyde University. The word “dynamic” could have been invented for the area of micro and nano manufacturing. It seems as if every day there are advances in fabricating technologies and giant strides in the sophistication of metrology and supporting processes vital when manufacturing parts or features at such a small scale. Micro- and nano-scale manufacturing has been the focus of extensive of research for well over 2 decades, and the euspen’s Micro/Nano SIG (held 8-9 November 2017 at Strathclyde University) builds on this work. When looking at micro-electro mechanical systems (MEMS) manufacturing, traditional lithography-based technologies have held sway fro some time. In recent years, however, there has been a ground swell of new and evolving micro manufacturing fabrication technologies that can produce parts and components with micro and nano dimensions both accurately and repeatably. While these two types of technology are fundamentally different, work in the micro manufacturing arena has focussed on how they can be combined in order to exploit the inherent strengths of each platform, for example using lithography-based technologies to establish nano-structures that can be transferred to 3D parts via injection moulding. Manufacturing processes at the micro-scale are the key-enabling technologies to bridge the gap between the nano- and the macro-worlds to increase the accuracy of micro/nano-precision production technologies, and to integrate different dimensional scales in mass-manufacturing processes. 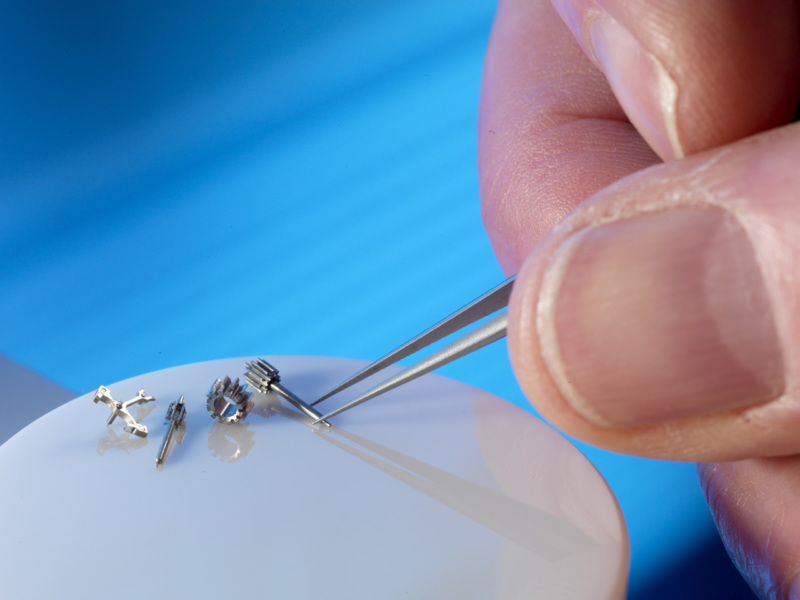 Developments such as this will be analysed at the Micro/ Nano SIG, along with an in-depth analysis of existing micro and nano manufacturing technologies and their applications, assembly and handling concerns, micro replication techniques, metrology and quality control issues for micro parts, and machining technologies for molds and micro products. euspen has been hosting conferences and events in the micro and nano manufacturing space for nearly 20 years, and brings together leading experts from industry, R&D, and academia. The key to the success is the fact that the information that delegates can access at euspen events is cutting-edge, and also that attendees are encouraged to network and discuss their experiences, thereby learning first hand about opportunities and developments in the sector.